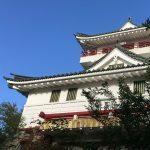 Kofu castle was located in Kofu-shi, Yamanashi prefecture. 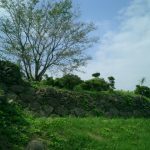 It was a flat mountain castle that was built in the center of current Kofu city, and it is also known as Maizuru castle and is registered as one of Yamanashi’s historic sites. 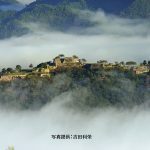 Kofu became the political center in Kai no Kuni from Sengoku period, and Takeda castle town was built surrounding Tsutsujigasaki Yakata, but Kofu castle was built by Toyotomi Daimyo and Tokugawa-shi after Takeda-shi was defeated, and Kofu castle town was also established. During Toyotomi administration, Daimyo were placed by the Toyotomi family to restrain Ieyasu Toyotomi. 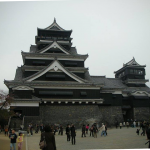 It became the closest castle to the Shogun family during Edo period. It is unknown whether or not the castle tower was built. 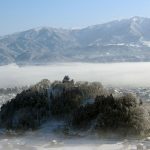 Ichijokoyama, where Kofu castle was built, was located in Itagaki, Yamanashi, and it was the territory of Kaiichijo-shi during the late Heian period. 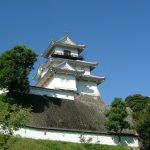 During Sengoku period, Nobutora Takeda built the Takeda castle town. 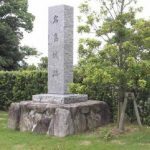 Takeda-shi became the Sengoku Daimyo during Nobutora and Harunobu (Shingen)’s period, and continued to expand their territory to Shinano, Suruga, and Nishi Ueno, and Tsutsujigasaki Yakata continued to be the center until Katsuyori’s period. 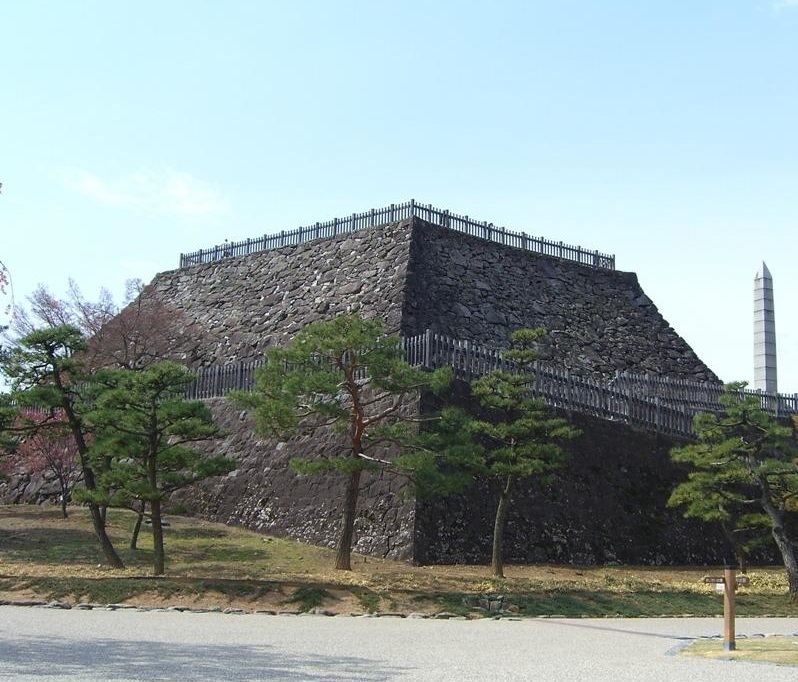 Shingen’s successor Katsuyori built Shinpu castle in an attempt to move their base, but in March 1582 Takeda-shi was defeated by the attack of Oda and Tokugawa’s troops. After the defeat of Takeda-shi, Kai no Kuni was under Hidetaka Kawajiri’s control who was a vassal of the Oda family, and Tsutsujigaoka Yakata continued to be the center of Kai. 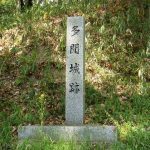 However, After the death of Nobunaga at the incident of Honnoji, the Takeda family’s territories, Kai and Suruga became the territories of Ieyasu Tokugawa. 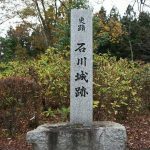 But in 1584 Ieyasu surrendered to Hideyoshi Toyotomi after the battle of Komaki and Nagakute, and was moved to Kanto. 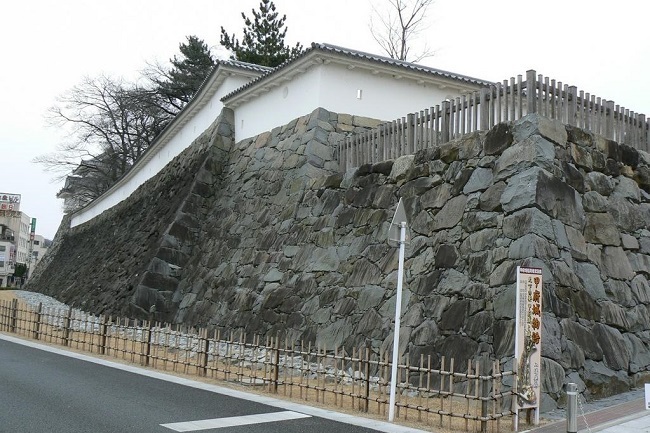 After that Kai no Kuni was given to Toyotomi’s Daimyo, and the construction of Kofu castle had begun. 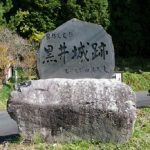 Hidekatsu Hashiba became the owner in July 1590, but in February 1591 he was transferred to Mino, and Kai no Kuni started to be under Mitsuyasu Kato’s control. 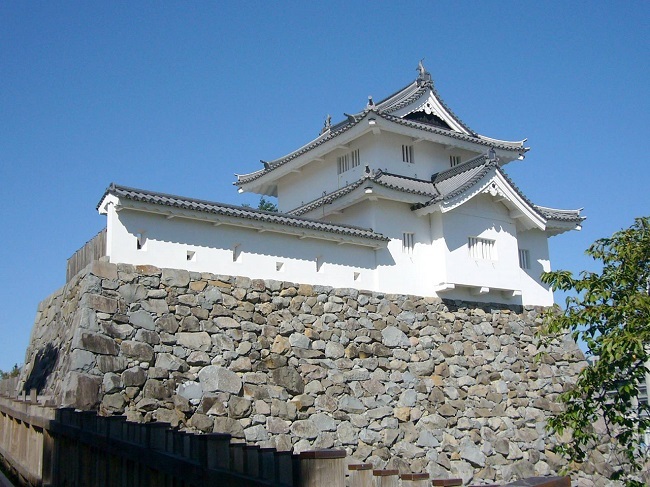 After the Kato family, Nagamasa and Yoshinaga Asano became the owners of Kofu castle. After the death of Hideyoshi Toyotomi, hidetomo Toyotomi became the successor but the Toyotomi family ended after the battle of Sekigahara and Summer and Winter Siege of Osaka. In 1603, Yoshinao Tokugawa became the new owner. 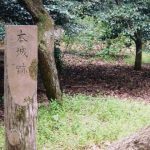 In 1607, Yoshinao was transferred to Kiyosu and Joban system was established. From 1616, it became the branch castle of Tadanaga Tokugawa, and the owner continued to change from Tsunashige Tokugawa to Tsunatoyo Tokugawa, and to Yoshiyasu Yanagisawa and Yoshisato Yanagisawa. 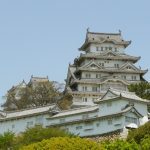 In 1873 Kofu castle was demolished due to the Ordinance for Disposal of Castles. 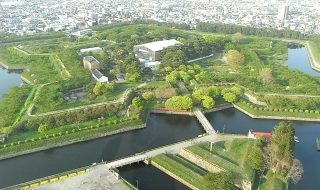 Honmaru, Tenshu Kuruwa, Tenshudai, Inari Kuruwa, the stone walls of Kajikuruwa, and a part of the moat still remain, and it is a famous destination for tourists along with Tsutsujigasaki Yakata. 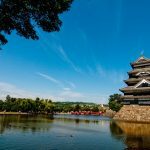 Kofu castle was registered 25th of Japan’s 100 famous castles.